Designing printed fabrics for Marimekko was a fortuitous start for Inka Kivalo on her path to success as an artist. She is however best known for her magnificent colourful tapestries, and her imaginatively embroidered jewellery also features prominently in her work. The textile sculptures Inka has created in more recent years show an impressive grace and are expressive in both their colour and form. Inka has worked with textile art throughout her career, showing tremendous creativity in producing accessible textile art that is striking in its beauty. The nomination was based on Inka’s collective body of work, but it was her textile sculptures that ultimately convinced the panel of judges. This is something brand new in Nordic textile art, and something which quickly won the admiration of all the judges. Congratulations Inka Kivalo, winner of The Nordic Award in Textiles 2019. The award will be presented in Borås in November 2015. The Textile Museum of Sweden in Borås will stage a major representative exhibition of Gunvor Nervold Antonsen’s art with the opening in conjunction with the award ceremony. 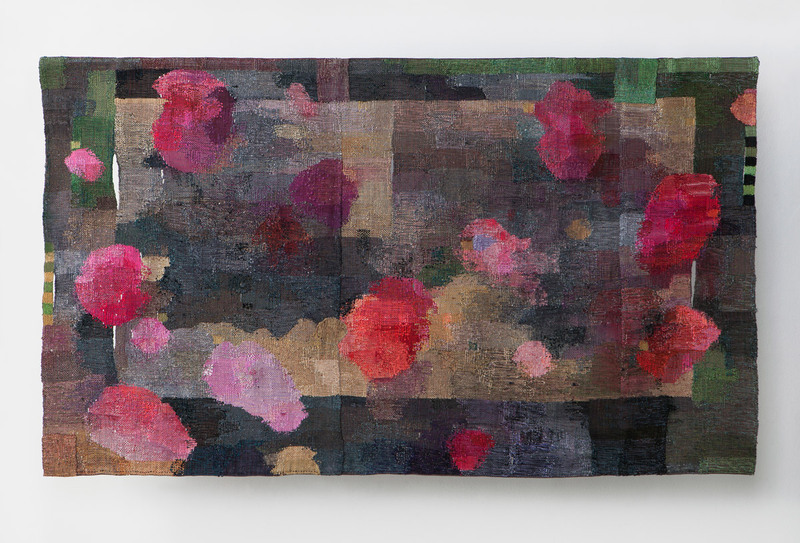 “Kazuyo Nomura has a large and extensive understanding of textile handicrafts, which she succeeds in uniting with the challenges of new materials when the creative process develops. Experience from historical material is to be found when she moves between reconstructions and free art. “Hrafnhildur Sigurdardottir was chosen as the recipient of the award for her experimentation with various textile techniques and materials, with playfulness and humour being important ingredients. “Pasi Välimaa immerses himself in the textile materials, extracting every reaction, every nuance and every fluctuation of light. 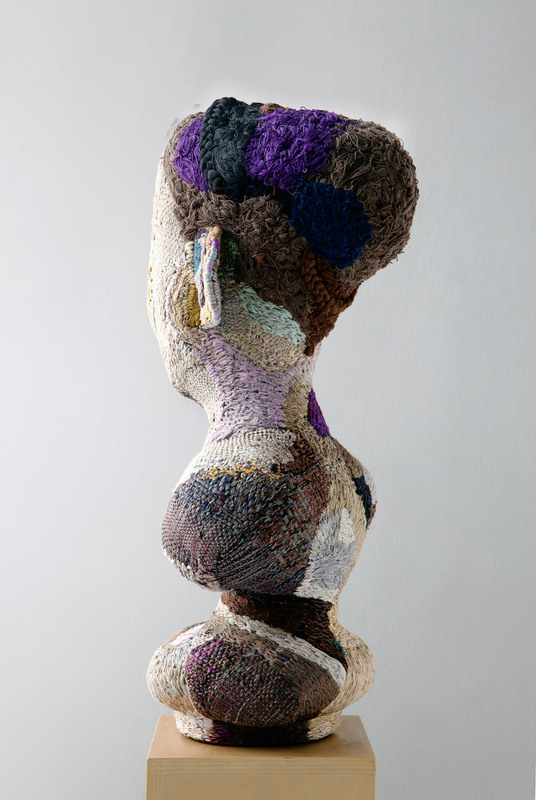 ”Eva Schjölberg’s artistry falls between clothing and sculpture. She uses an abstract idiom and creates powerful experiences for the viewer and works at a high artistic and creative level. “Nina Hart has a strong artistic sentiment, demonstrated by her experimenting and sculpting with different textile materials. She has a strong desire to push the boundaries of her textile expression and also works with photos.